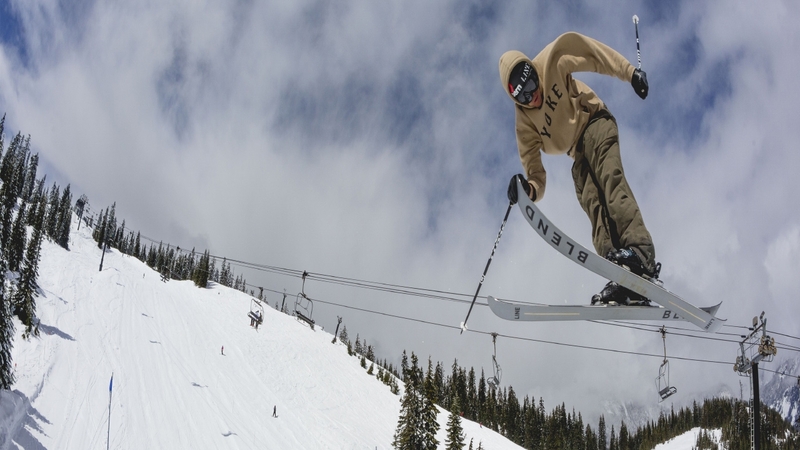 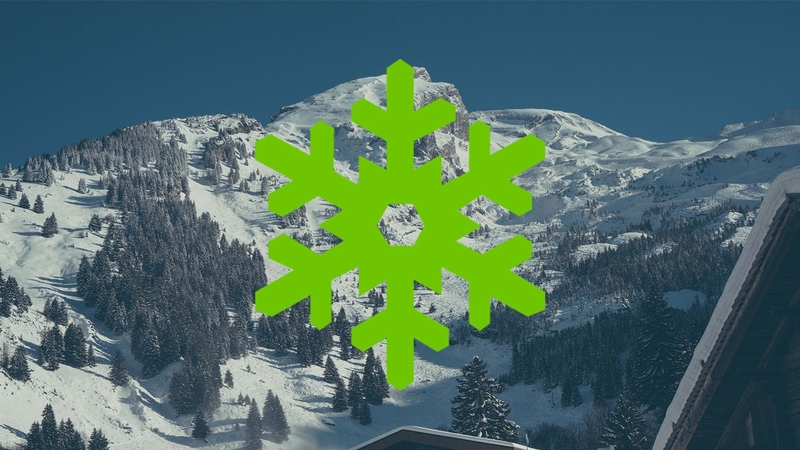 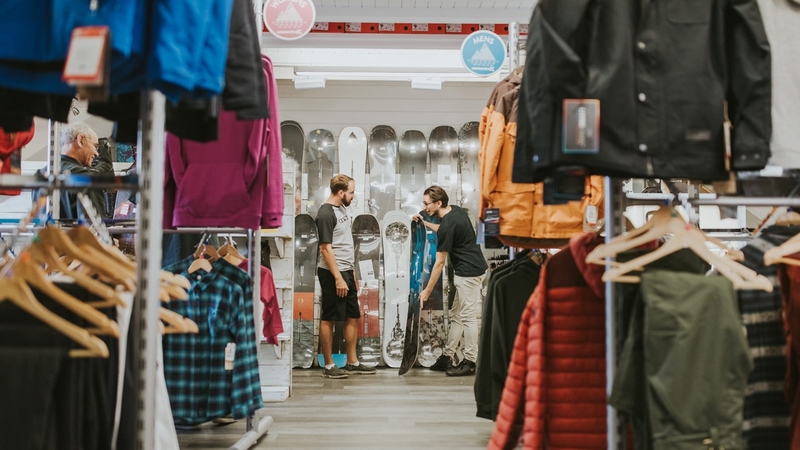 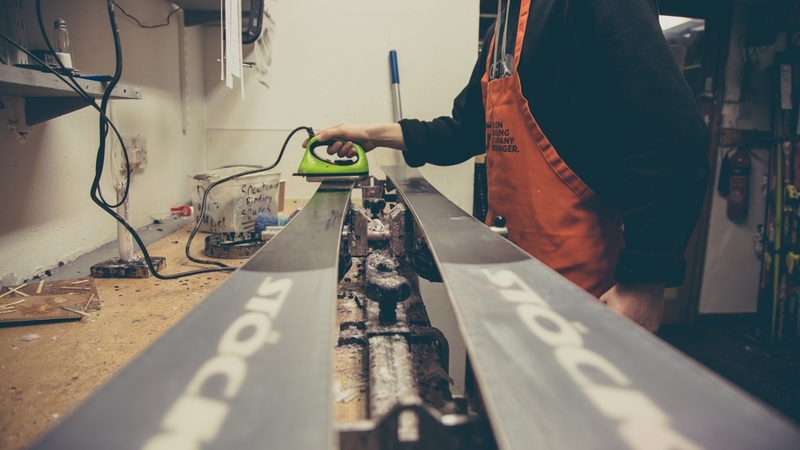 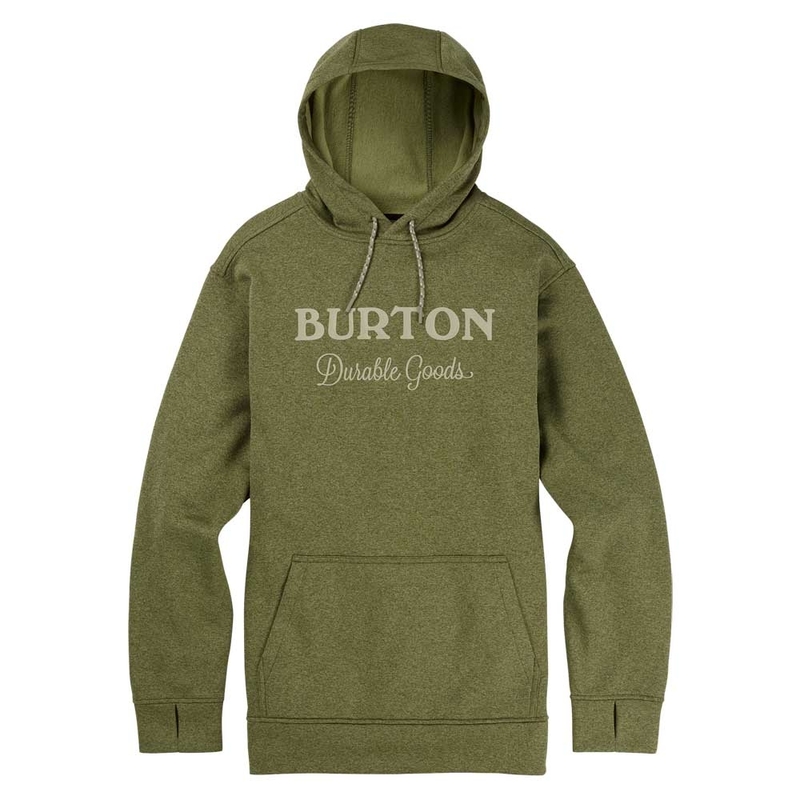 The Mens Oak Pullover Hoodie Clover Heather is a simple but surprisingly functional hoodie with a few features that make this the perfect hoodie for apres ski activity. 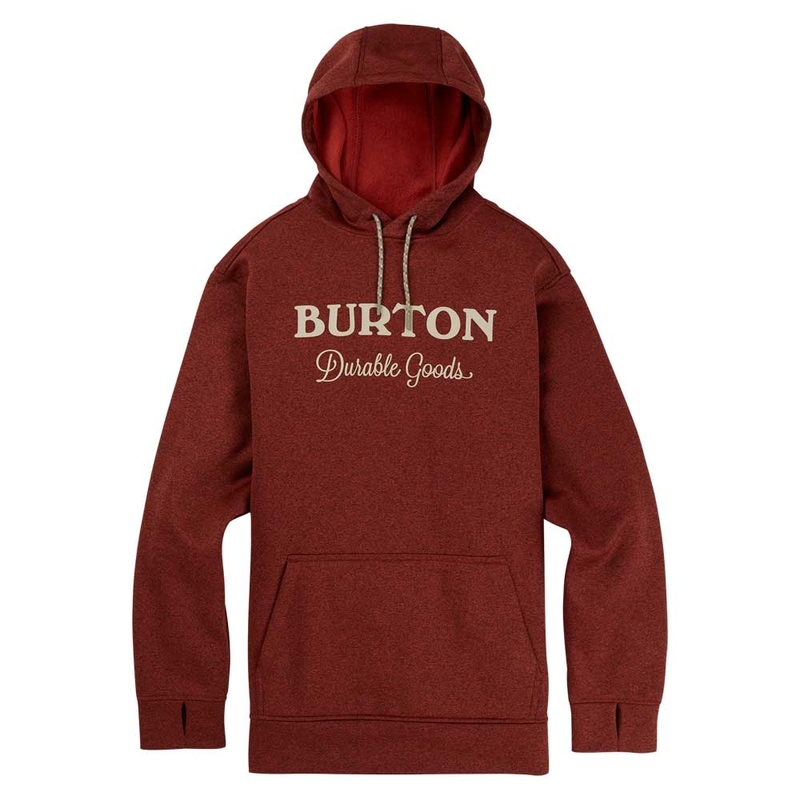 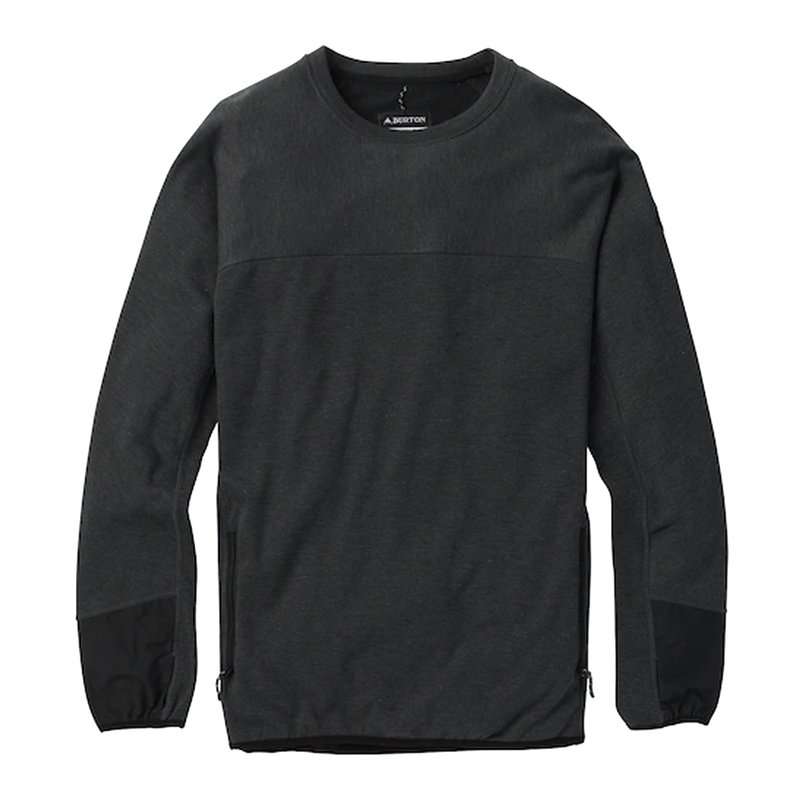 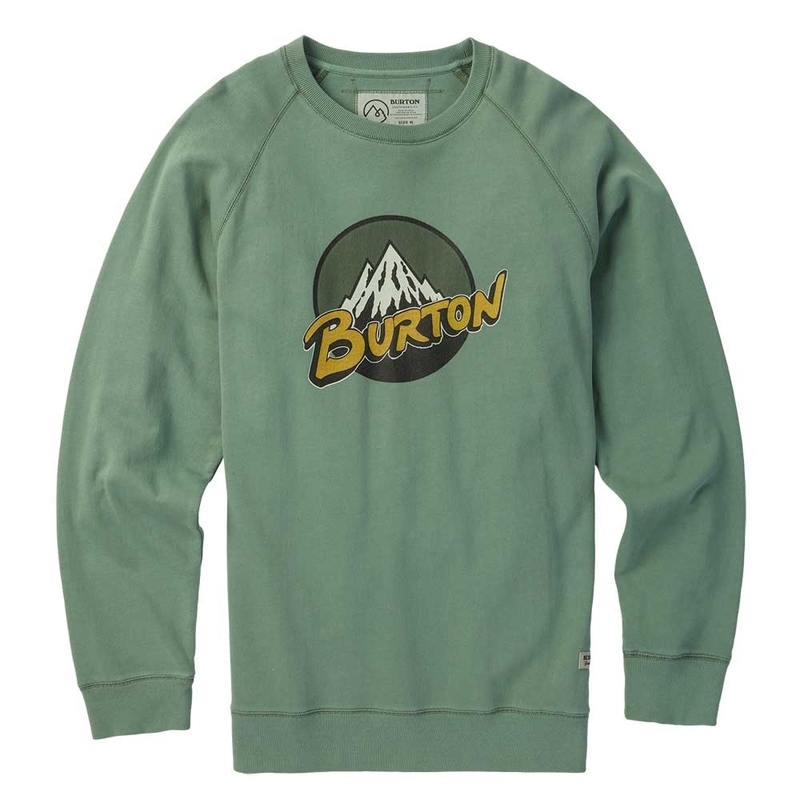 The Burton Retro Mountain Organic Crew is a classic sweater that features a screen printed logo with the same classic style! 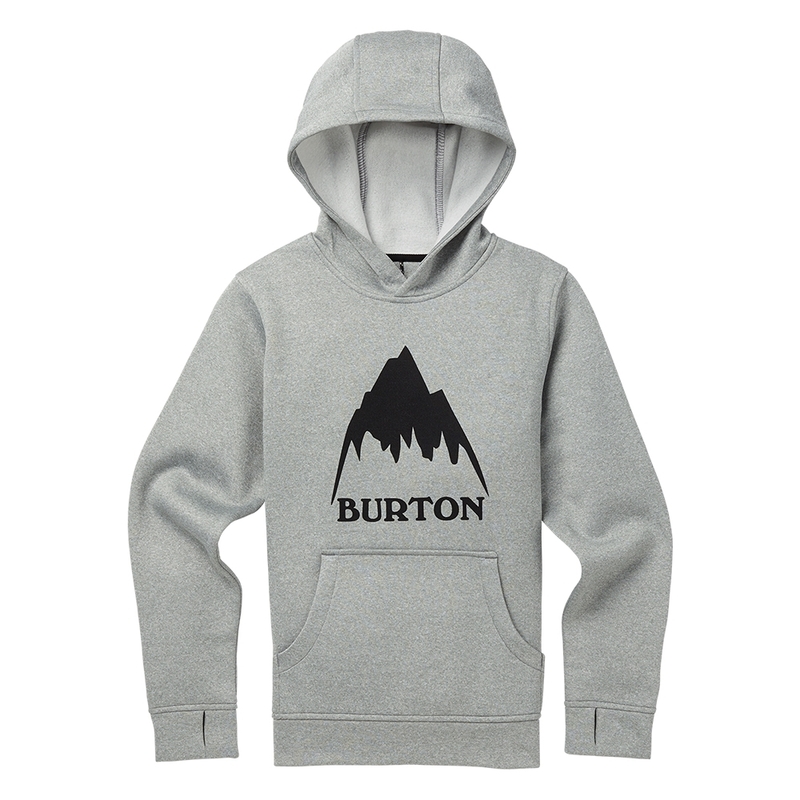 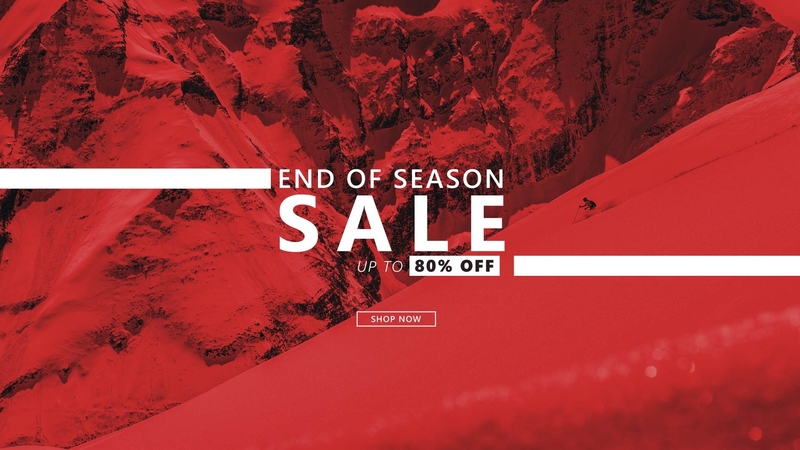 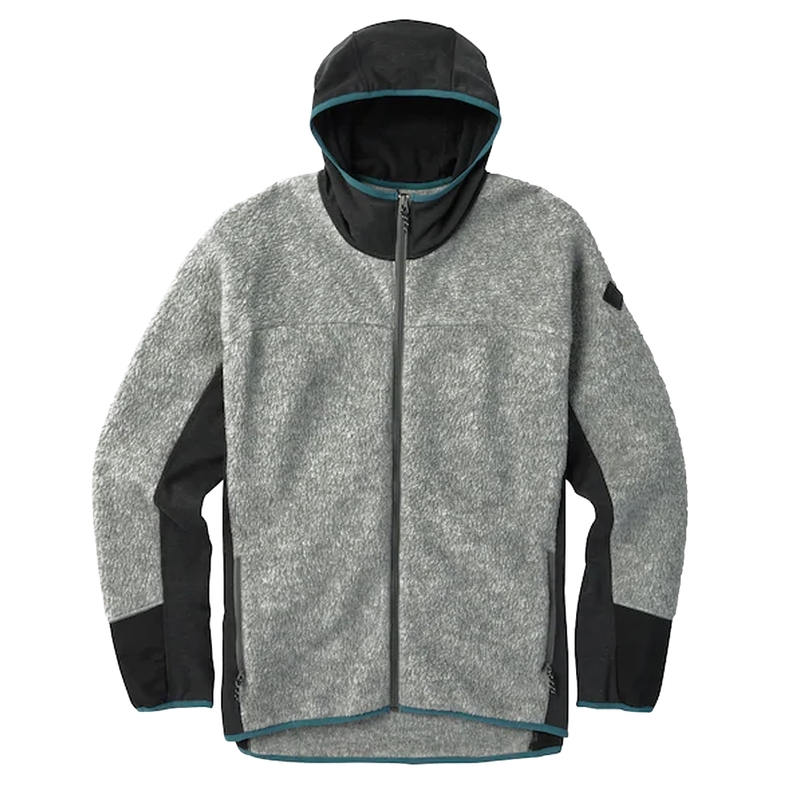 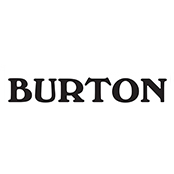 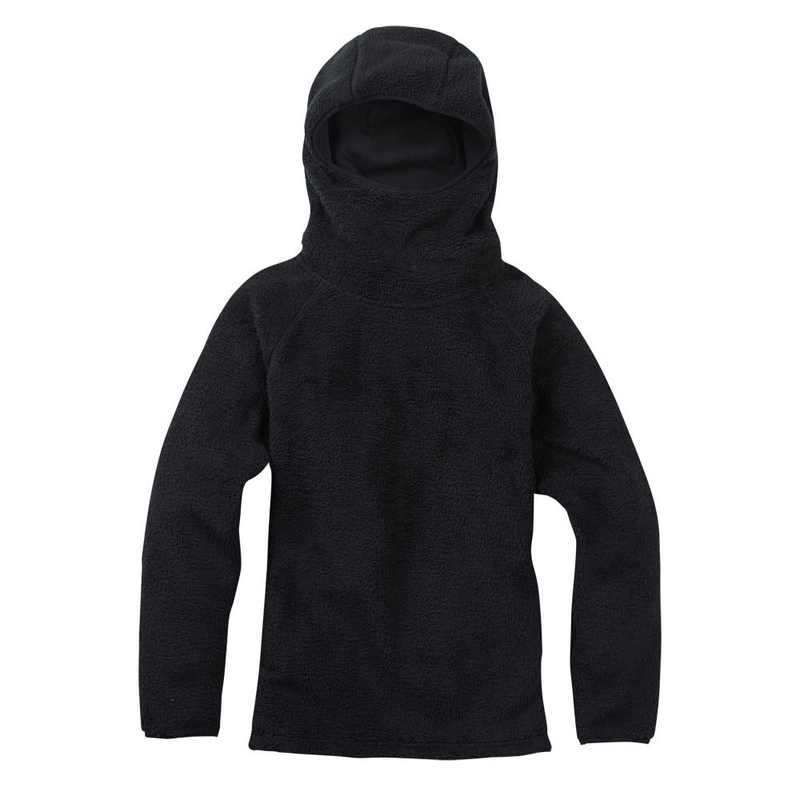 The Burton Womens Lynx Pullover is a comfy, cosy Sherpa Fleece with an oversized hood, perfect for evenings in the chalet!